Tim Slade says the way Brad Jones Racing has adapted to the return of linear-spring dampers has played a role in its early-2019 form, over any major developments. The Freightliner Racing driver grabbed his first podium since Newcastle 2017 during last weekend's Beaurepaires Melbourne 400, with third in Saturday evening's race. 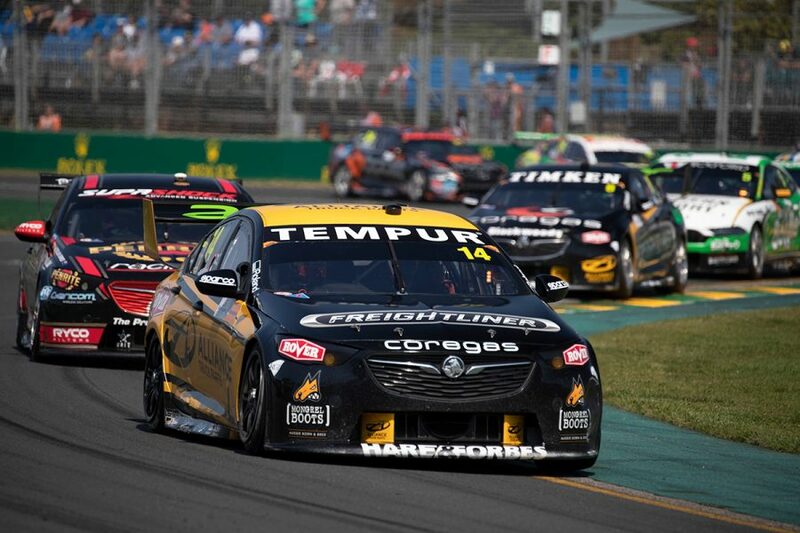 Results of sixth, eighth, third and seventh at Albert Park followed a fourth in Adelaide's second leg of the season opener. That marked the end of a 'dire' run in which Slade had not finished in the top 10 since the Tailem Bend event last August. Twin and triple spring dampers became de rigueur in recent years, but were banned as part of 2019 rule changes aimed at cost-containment. Slade says BJR's work understanding that shift in particular is paying off. "Not a whole lot's changed with our car," Slade said. "I think just the whole linear spring change has suited us more than some others. "And obviously everyone in the team, engineers and all of that group, have done a really good job at sussing all of that out. "The cars have been really speedy. My side of the garage, probably not so much but in Adelaide we made some improvements with the car on the Sunday in the race. 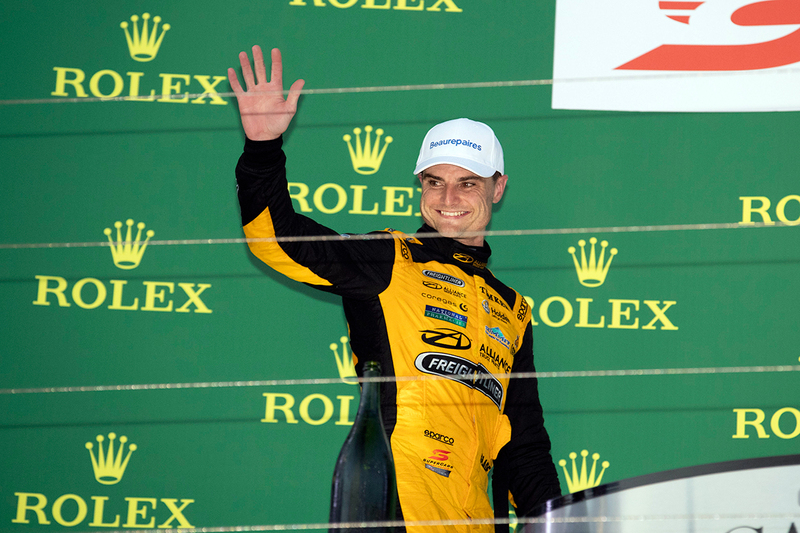 "Nick [Percat] was fast all weekend and then [at Albert Park], qualifying onwards we had some pretty good speed. 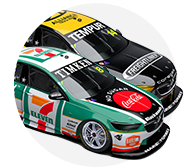 Slade left Albert Park fifth in the championship, one of only two Holden drivers in the Mustang-dominated top six with Jamie Whincup in second. 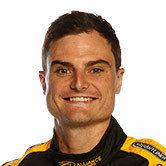 After finishing second in Race 5 of the season, ahead of Slade in third, Whincup noted BJR's progress. "BJR's doing a great job," the Red Bull Holden Racing Team driver said. "They've massively stepped up this year compared to everyone else and they're giving us a run for our money." Nick Percat is ninth in the championship with four top 10s to his name from the first six events. Having finished sixth in 2018, BJR is fourth in the teams' standings after the first two events. Shell V-Power Racing holds a 106-point lead over Red Bull HRT, but second to fifth are split by 60. Before tackling Supercars' Symmons Plains/Phillip Island double header in April, Slade will race a Ferrari at Laguna Seca in the USA.